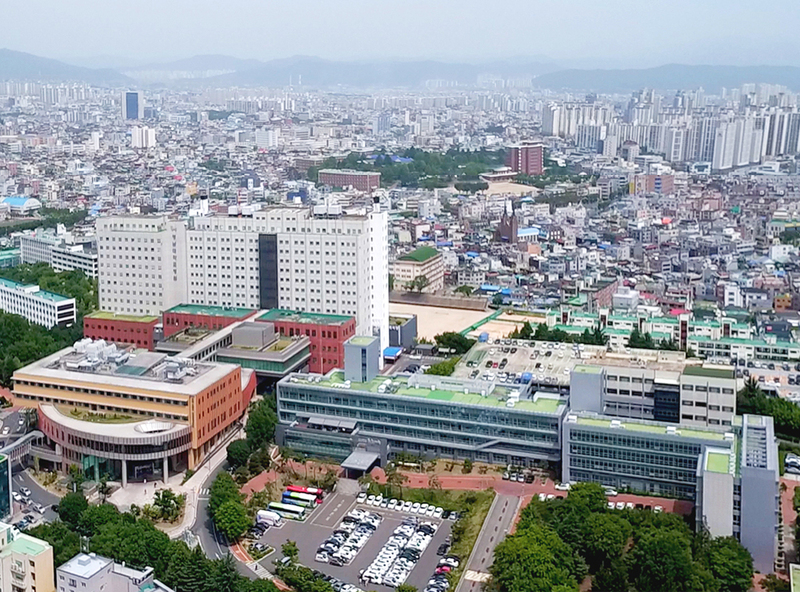 YU (President Sur Gil-soo) achieved its ‘100% passing rate’ goal with all of the YU applicants for the 2019 83rd National Doctors Qualification Exam passing the exam. It recorded ‘100% passing rate’ for the second straight year. It is the only university in the Daegu and Gyeongbuk regions to achieve 100% passing rate for the second straight year. All of the YU test-takers for the 78th and 80th national qualification exam passed as well setting another record and reconfirming the excellence of the YU Medical School. All 73 graduates of the National Doctors Qualification Exam held on the 10th and 11th passed the exam. This year, 3,115 out of 3,307 test-takers passed, showing a passing rate of 94.2%. 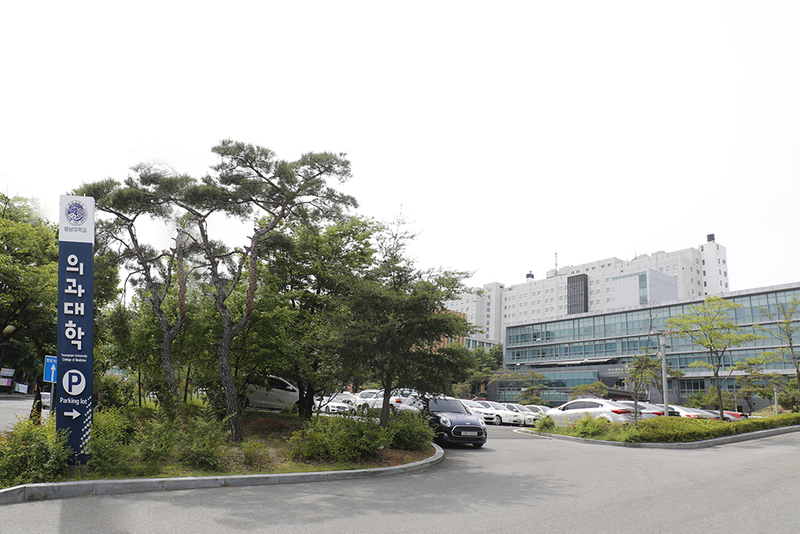 The YU College of Medicine was the first in the region to receive a ‘6 year accreditation’ in the ‘medical education accreditation’ by the Korean Institute of Medical Education and Evaluation (hereinafter called KIMEE) in 2014. KIMEE accredits 40 domestic medical education institutes by evaluating nine fields including education, students, professions, college operation system, and continued improvements to give four or six year accreditation.